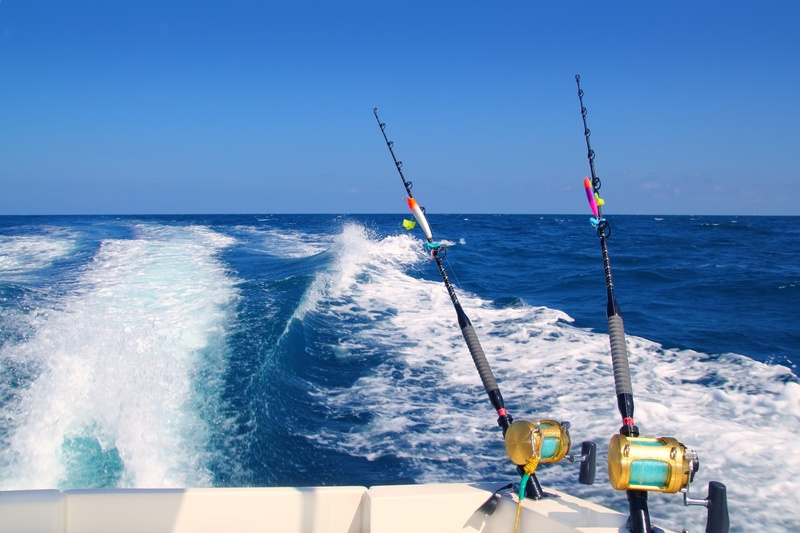 AOK Charters is your economical fishing guide for the Marathon area. Why spend over $400 a day renting a boat when you can charter a boat and USCG Licensed Captain? We leave from our dock or yours and you will never hassle with fueling, cleaning the boat or driving. We don’t have a lifetime of experience out of Marathon but we do have good electronics and basic local knowledge. 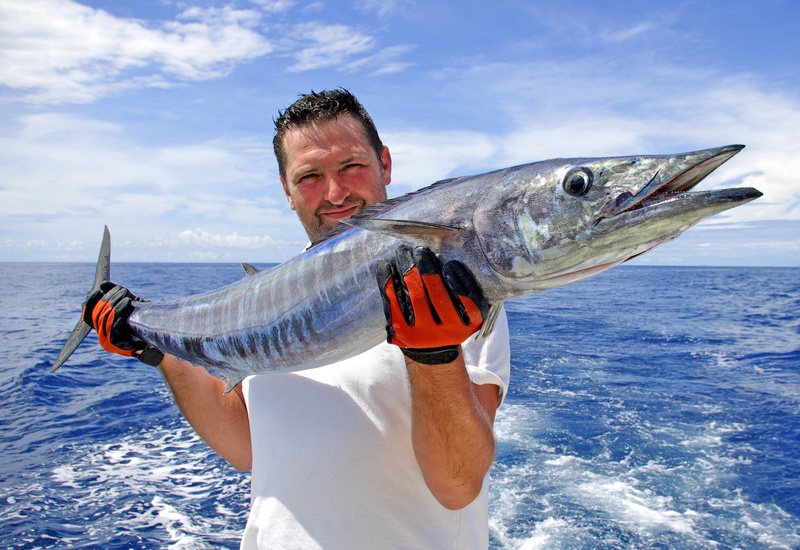 If you want the full service, experienced charter, we can add one of the best local guides to be your personal mate. 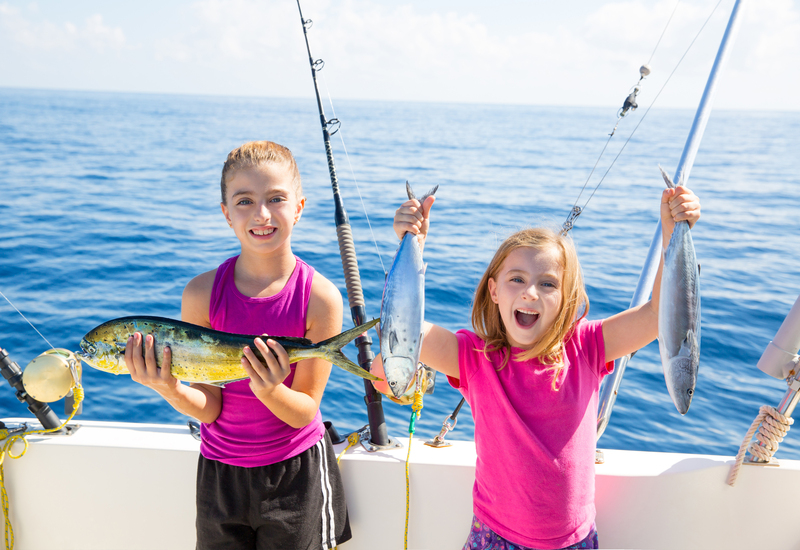 We provide an inexpensive and fun way to get out and enjoy fishing, snorkeling or sightseeing the beautiful Florida Keys. 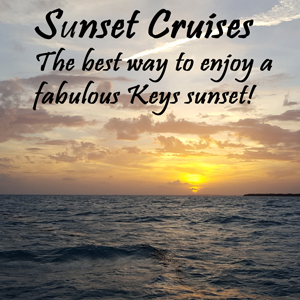 AOK Charters delivers the best deal in the Keys or we can customize a trip specifically for you. To make the charter trips even more affordable, we also offer split charters to share the expense. AOK Charters is the best value in Marathon! 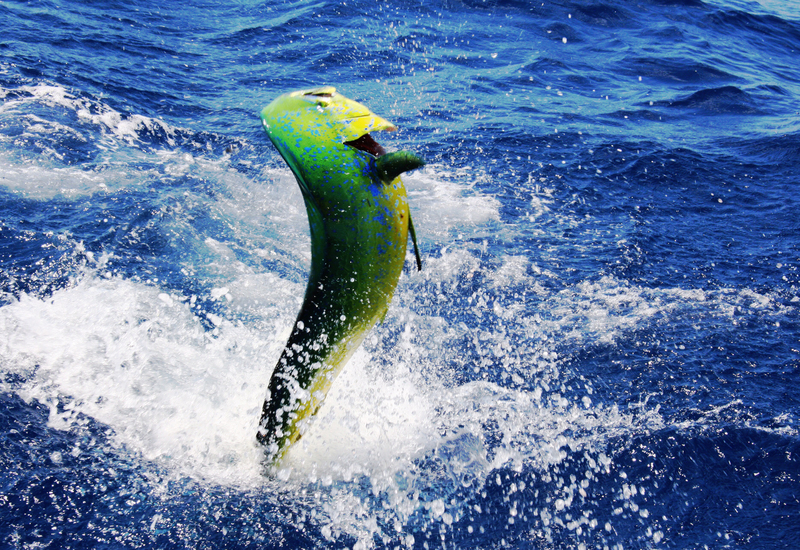 We offer many different fishing trip options as well as other fun activities including snorkeling and a sunset cruise! Want to take a trip with us? Take a look at our availability and book your trip today! We will have fishing reports coming soon.